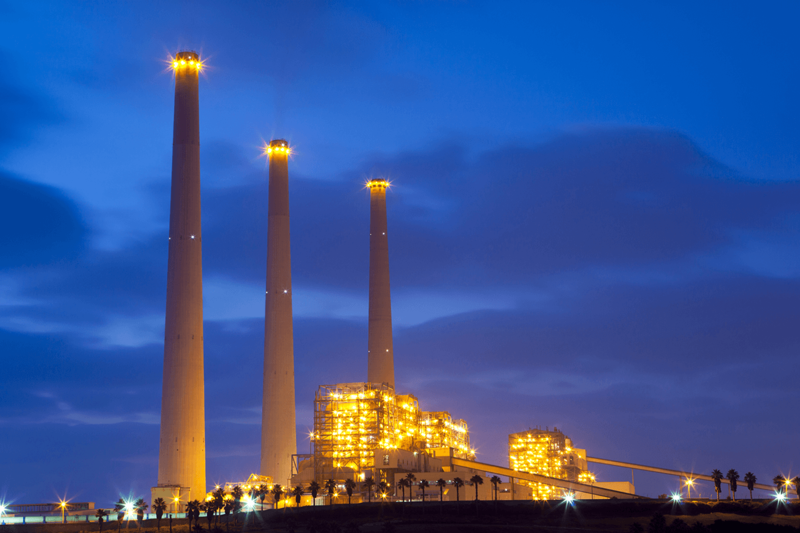 ChemLINE® high performance coatings offer corrosion protection in many industrial applications and are particularly suited for the Power Generation Industry. The Power industry’s high temperature and high corrosion resistance requirements cause many traditional coatings to crack, flake off and degrade under tough operating conditions. ChemLINE® coatings however, are formulated with unique, patented polymer technology that creates high cross-linking to overcome these problems. ChemLINE® coatings are extremely durable, withstanding abusive and demanding environments in FGD systems, scrubbers, stacks, ducts, chimneys, spray towers and fans.